German broadcaster ProSiebenSat.1 has set a target of increasing its top line from €4 billion to €6 billion “in the mid-term”, according to CEO Max Conze, with at least half of this coming from digital activities. However, ProSiebenSat.1 has downgraded its expectations for this year as a result of lower than expected revenues and the renegotiation of licensing rights from US suppliers. In a strategy update accompanying the company’s Q3 results, Conze said that ProSiebenSat.1 had “a clear growth plan” and was “executing it vigorously”. He said that double-digit growth at the broadcaster’s NuCom unit and Red Arrow Studios “prove that we are on the right track”. In addition to the €2 billion uptick in revenues, ProSiebenSat.1 is targeting an increase in EBITDA from €1 billion to €1.5 billion and an annual total shareholder return of 10-15%. The main pillars of the strategy to achieve growth are: a focus on local content and the introduction of addressable advertising, with a target of achieving a 25% revenue share of addressable advertising compared with a low single-digit share today; growth in Red Arrow’s share of local content commissioned by ProSiebenSat.1 from 13% to 30% over the next five years along with international expansion and the development of the Studio71 digital production business; and the doubling of revenues at e-commerce arm NuCom to €2 billion in the same time period. 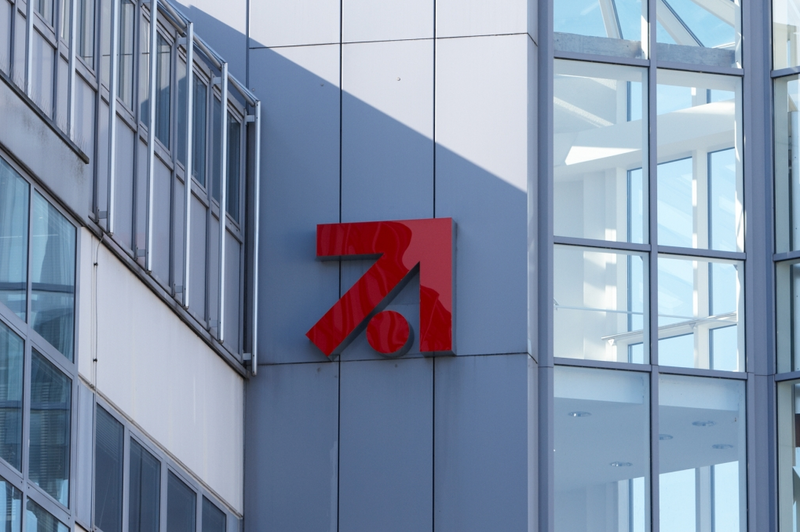 ProSiebenSat.1 aims to take a hit on EBITDA to the tune of around €50 million next year as it invests local content to fuel its longer-term ambition. The group is also reviewing its licensing arrangement with US content companies, and has already struck a new agreement with Warner Bros, which it said improved the scope of rights available to it. The company said it did “not rule out” a negative impact on earnings of up to €400 million this year from contracted licence volumes, with a possible negative impact on free cash-flow of up to €110 million. The impact of the de-consolidation of VOD portal Maxdome, now part of a JV with Discovery, and other units, allowing with only modest revenue growth, mean that the broadcaster has adjusted its 2018 guidance. It now expects revenue to decline from €4.1 billion to €4 billion, with revenues expected to grow in a low single-digit percentage range after taking into account currency shifts and consolidation.